Mercury is the planet named after the ancient Roman god Mercury, equivalent of the Greek Hermes. Mercury was one of the most complex gods of Greek and Roman Pantheon, being the patron god of commerce, eloquence, communication, divination, travels and thieves and also the guide of souls to the underworld. 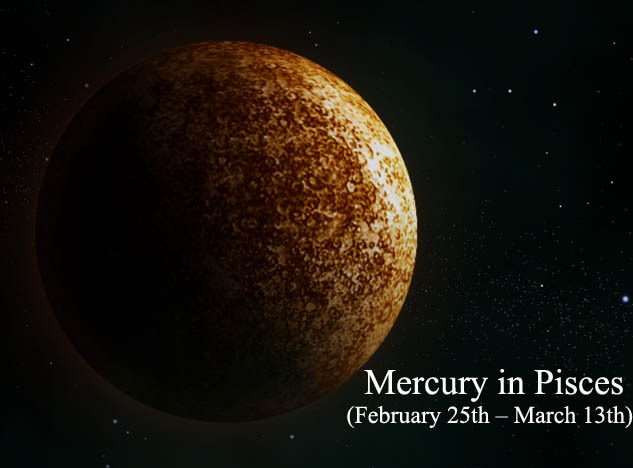 In astrology, Mercury represents the principles of communication, thinking patterns, rationality and adaptability, governing education, transport over short distances, messages and communication. 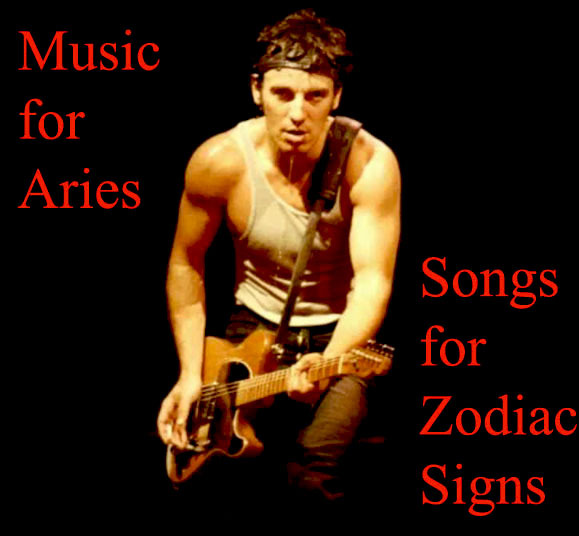 Mercury is the ruler of Gemini and Virgo, having exaltation in Aquarius, detriment in Sagittarius and Pisces, fall in Leo. The English composer Gustav Holst wrote, between 1914 and 1916, a seven-movement orchestral suite – The Planets, Op. 32. 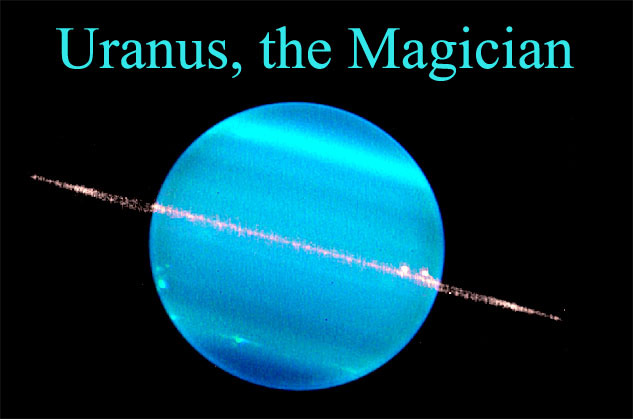 Each movement of the suite is named after a planet of the Solar System and its corresponding astrological character. The third movement of the suite has the title „Mercury, The Winged Messenger“ and was written in 1916. The title refers to the Greek and Roman mythology, where Mercury was wearing winged shoes, a winged hat and was also carrying the caduceus, a herald’s staff with two entwined snakes and wings. Holst conceived the idea of The Planets in 1913, partly as a result of his interest in astrology. The writer and journalist Clifford Bax introduced Holst to astrology, in the spring of 1913, in Majorca. Then, Holst became a devotee of the subject, studying natal charts of his friends. He also read the works of the British astrologer Alan Leo (1860-1917), author of „Practical Astrology“, „How to Judge a Nativity“, „The Key to your own Nativity“ or „What is the Horoscope and How is it Cast“. 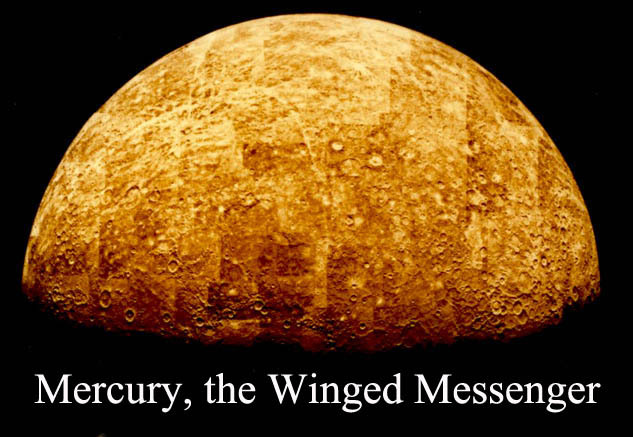 Share the post "Mercury, the Winged Messenger – Music of the Planets"